Really excited about this game for the kids it's the Foxmind's Go Bong and Last mouse lost games. My kids are just starting to get into playing board games so they were excited to try this new one. 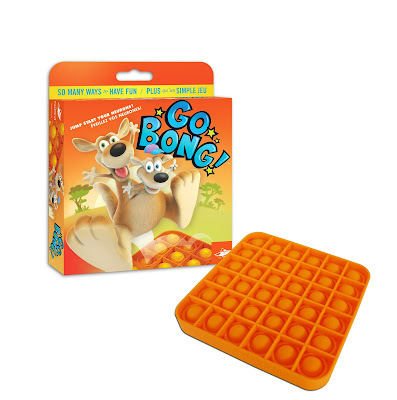 The go bong game is really nice for passing the time it can be played by one player or two. 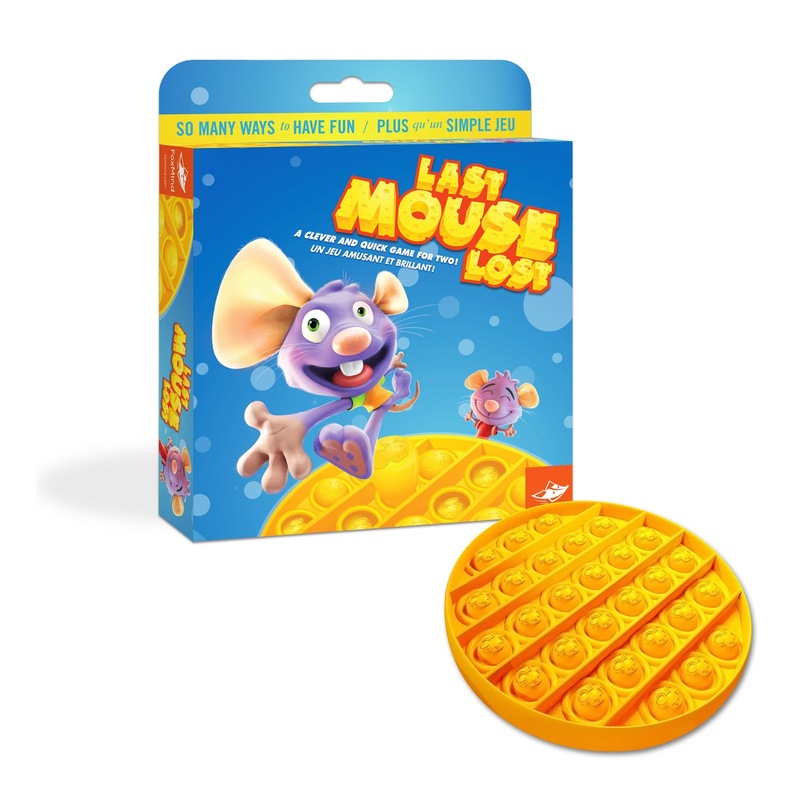 The next game last mouse lost it is a simple strategy game for two players the object of the opportunity is to press down the last mouse and not get caught with the last mouse standing. This would be a good game to have at family night of gaming. 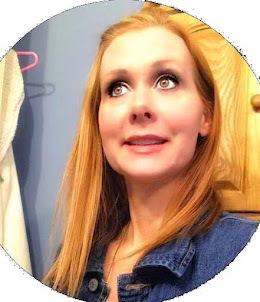 I know this coming year we are starting a new tradition and it will be having family game night I think that would be a lot of fun to do. We love playing board games.